Submissions are due by 8 pm EDT tomorrow, May 15th! A link to your application. This can be a link to your app in the relevant app store, on your website, or a direct download link. A video of your application to demonstrate navigation and functionality. ChallengePost has created a handy guide to creating demonstration videos. A text description of your application. This is an opportunity to discuss both what your application does and what you hope the impact will be. An effective description will include how you are using Green Button data and whether you wish to be considered for the student or demand-shifting prizes. At least one image of your working application. 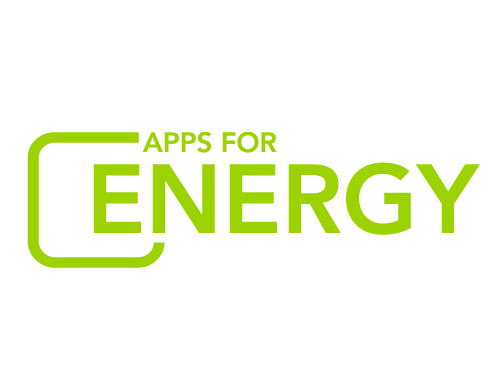 Optionally, submissions may include sample Green Button data to be used when judging the submission, and to demonstrate how your app works with a specific type of Green Button data. Review the rules and the submission page to make sure that you have everything ready. Enter your submission by 8 pm EDT on Tuesday, May 15th. As always, please post any questions on the discussion page or email us at apps@hq.doe.gov. Good luck to all the developers -- we’re excited to see your submissions!